Nondies suffered their first defeat of the season as they went down 12-13 to struggling Mwamba RFC in the fourth round of the Kenya Cup on Sat Dec 8, 2018 at Jamhuri Showground. 14-man Nondies led 12-10 but Eugene Nzioka booted in a penalty to hand Mwamba their first win of the season. Marshall saw a red card while the last moments had Baboon sent to the bin. 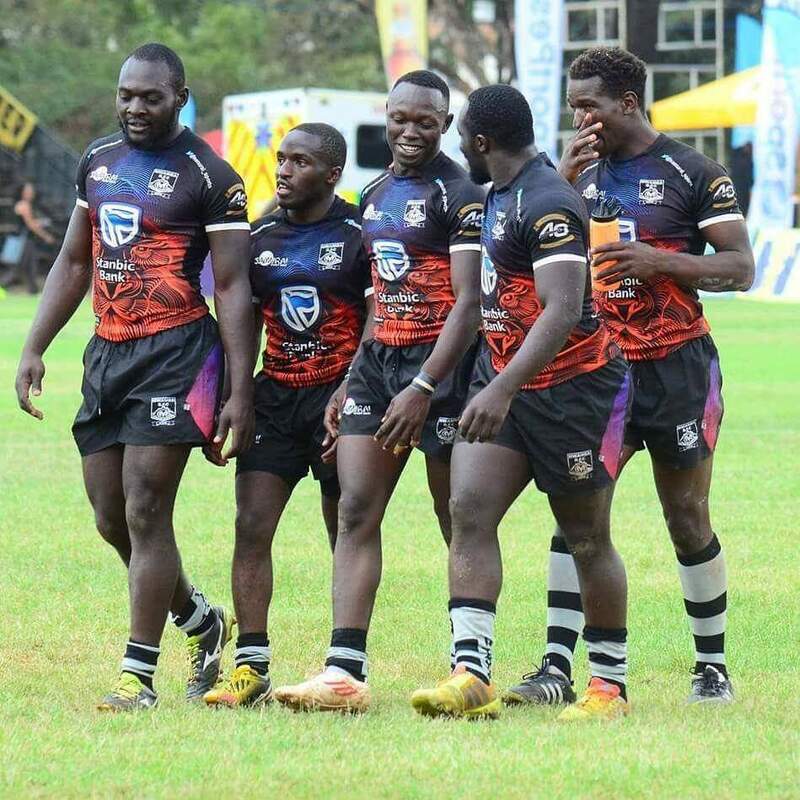 From the win, Mwamba pick four points which sees them rise above Mean Machine and Oilers. The defeat sees Nondies lose position two to Impala. Nondies had won their three opening matches including a win that ended KCB's 20-month unbeaten run but could not do it against Mwamba. Kulabu had gone to the match desperate for a win after losing to KCB, Homeboyz and Kenya Harlequin in their opening matches. Kabras Sugar cemented their place at the top with a 13-62 bonus win over hosts Strathmore Leos. They move to 20 points, three above Impala Saracens. Impala heads to Kabras next weekend as Strathmore visits Blak Blad, KCB hosts Homeboyz and Nondies host Quins.